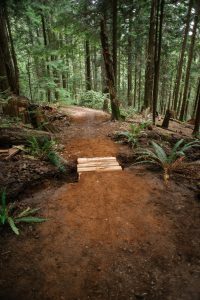 July 16th saw another very successful community trail day on Dempsey! 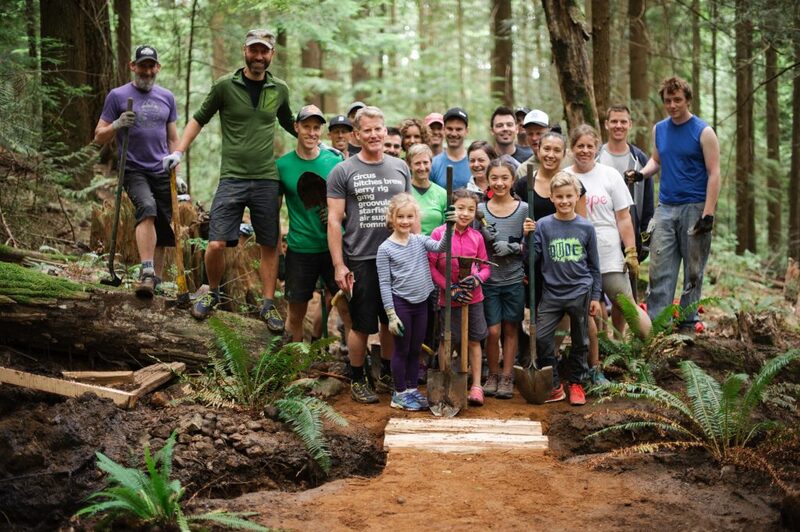 Thanks to TAP sponsor MOSAIC Homes, lots of digging got done, many buckets of dirt were moved, drainage was added and some new cedar was put into place! 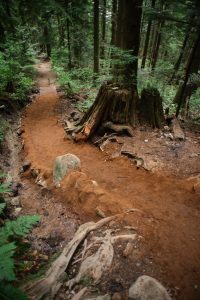 We thank the sponsor, trail builders and everyone who came out for your superb work in making Dempsey and the whole Fromme Ascent that much better!